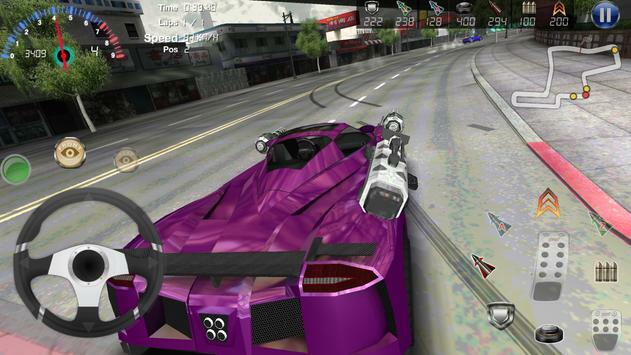 Armored Car 2 is a second generation armored car racing game. 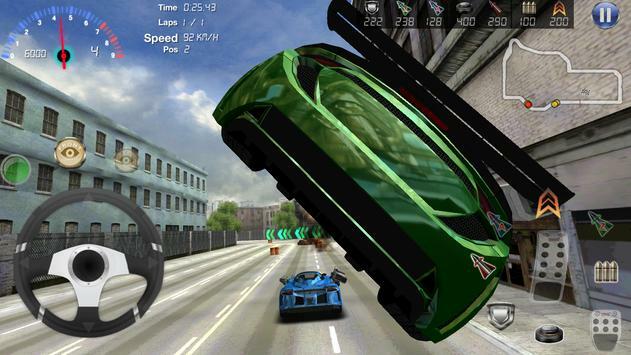 This time we bring you more beautiful racing tracks , powerful weapons and super cars. Armored Car 2 adopted a new vehicle control. It will give you a brand new control over the mobile device. Come and play this game, then you will love this game. 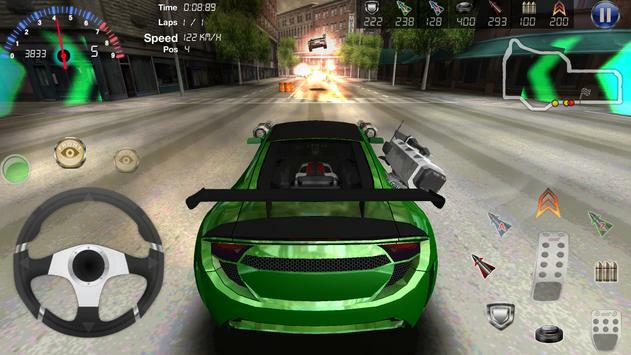 Please review Armored Car 2 Game and submit your comments below. We will collect all comments in an effort to determine whether the Armored Car 2 app is reliable, perform as expected and deliver the promised features and functionalities.